With a long and eminent history along with enormous output, it can often be bewildering to keep track of different models Rolex has introduced over the years. However, the date function is omnipresent in virtually all Rolex watches. In fact, there are known to be more Rolex models with date windows in comparison to the ones without them. While the date window on some watches like the Explorer II and GMT-Master is one feature among other components, the date complication is a significant component in models like Rolex Datejust, Oysterdate and Date. The date feature is indeed central to the design and functionality of these watches. If you are not aware of the differences between the Rolex Datejust, Rolex Oysterdate and Rolex Date, continue reading below to find out more. The Rolex Datejust is undoubtedly one of the most famous models in the Rolex’s lineup. The watch was released in 1945 for commemorating the brand’s 40th anniversary. However, Rolex Datejust was the first automatic chronometer watch of the world to sport a date window on its dial. While the watch also introduced the new Jubilee bracelet having a five-link structure, it has today become one of the significant bracelet styles of Rolex. Rolex has manufactured the Datejust models in many sizes like 26mm, 28mm, 31mm, 36mm and 41mm. However, the prototype version is the one featuring the 36mm Oyster case. The Rolex Datejust 36 is the most varied collection of the brand that offers a spectacular assortment of dial, material, bracelet and bezel. However, each Rolex Datejust watch runs on self-winding, COSC-certified movements, apart for the Oysterquartz Datejust models. Like the Datejust, the Rolex Date comes with the signature date as well as the Cyclops on the watch’s face. Moreover, the watch comes with an automatic movement inside its case. Nonetheless, the Rolex Date watch is a little bit smaller than the Datejust references. The watch comes with a 34mm case. The brand today manufactures the Date watches in stainless steel with a white gold fluted bezel or in full stainless steel. However, the vintage Rolex Date references are also available in total gold and two-tone versions. The Rolex Oysterdate may appear as a Datejust at first glance. But if you take a close look at the model, you can perceive the differences between the two altogether. Rolex launched the Oysterdate in the 1950s, and the watch is smaller than the Rolex Datejust 36. The Oysterdate typically features a 34mm case and also, sometimes comes with a 31mm case. While the first references of Rolex Oysterdate don’t possess a Cyclops lens, the later versions do. However, the most significant difference between the Datejust and Oysterdate is that the latter one runs on a manually-wound movement rather than the popular automatic ones. Moreover, you will notice that the dials of Oysterdate consist of the label ‘Precision’ instead of the usual engraving ‘Superlative Chronometer Officially Certified’. Why? This is because the calibres of Rolex Oysterdate are not COSC-certified. Thus, to put in brief, the Rolex Datejust is usually an automatic watch featuring a 36mm case; whereas, the Rolex Oysterdate comes with a 34mm case and a manually-wound movement and the automatic Date watch features a 34mm case. Are you looking to pawn or sell your Rolex watch? 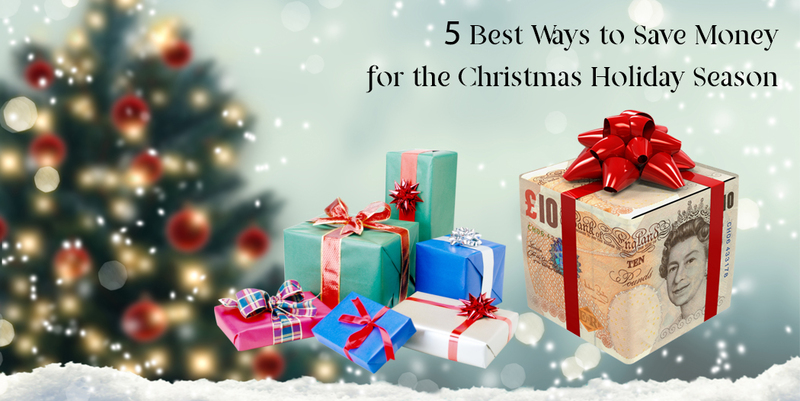 Whether you want to ‘sell Rolex watches’ or pawn your Rolex watch with ‘pawnbrokers near me’ to raise instant cash, choosing a reliable one for you is foremost essential. 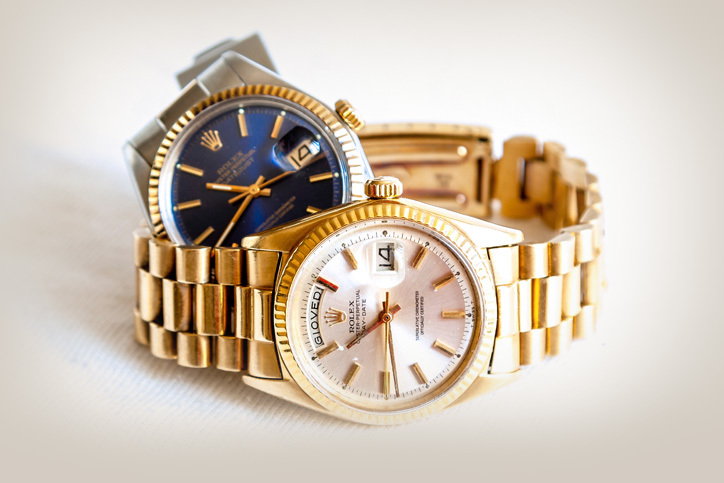 With the trustworthy pawnbrokers London at The Luxury Hut, you can choose to ‘sell Rolex’ or avail of a loan against a Rolex watch with full confidence. Expert team, at The Luxury Hut, can assess the best and determine an accurate value of all Rolex watches, be it is a vintage model or modern. With a comprehensive understanding and knowledge of the second hand watch market, we provide our customers with a fair and competitive offer for their Rolex timepieces. The Luxury Hut pawnbrokers in London offers a simple, straightforward and secure way to sell a Rolex watch or pawn Rolex watches online or via appointment. If you want to find out how much your Rolex watch is worth, fill up our online form today. Our associates will contact you shortly with an initial price quote.